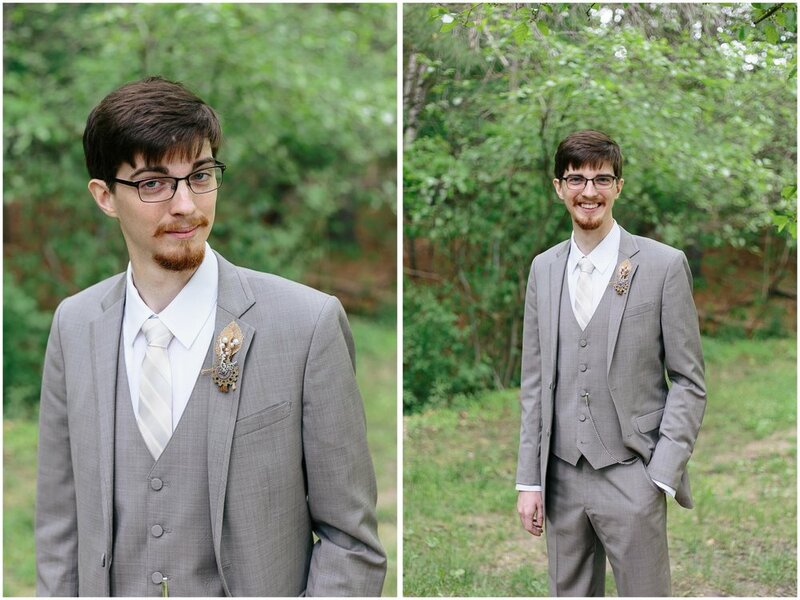 Jamie and Stephen's wedding was elegant and romantic, with a tea party theme to tie the day together. 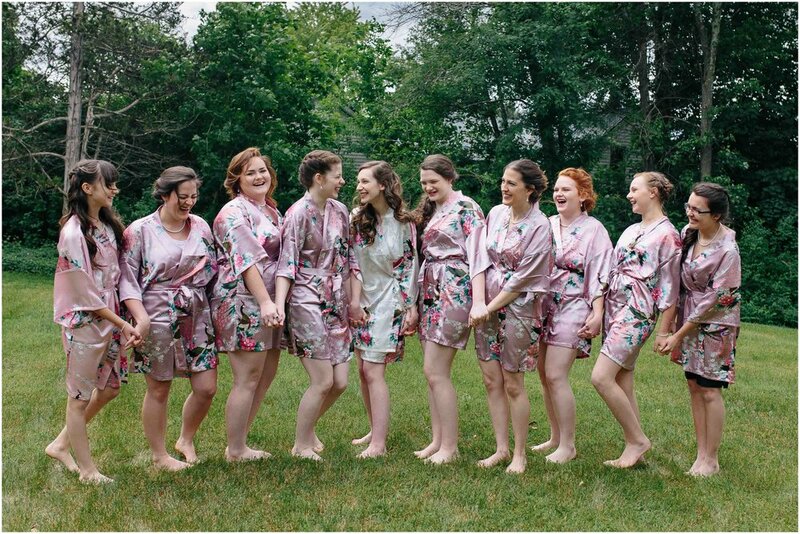 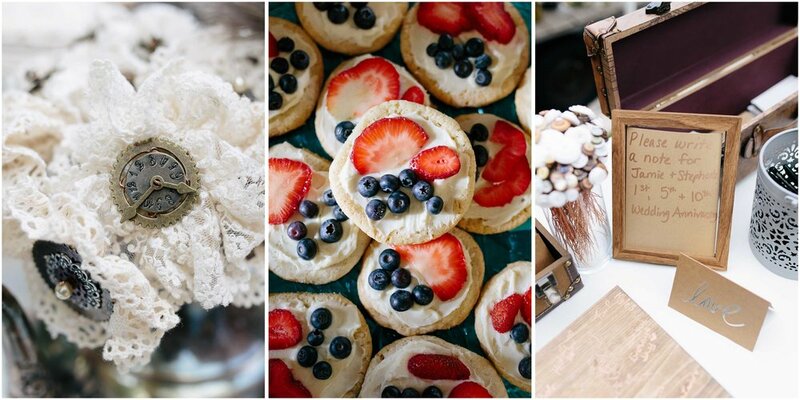 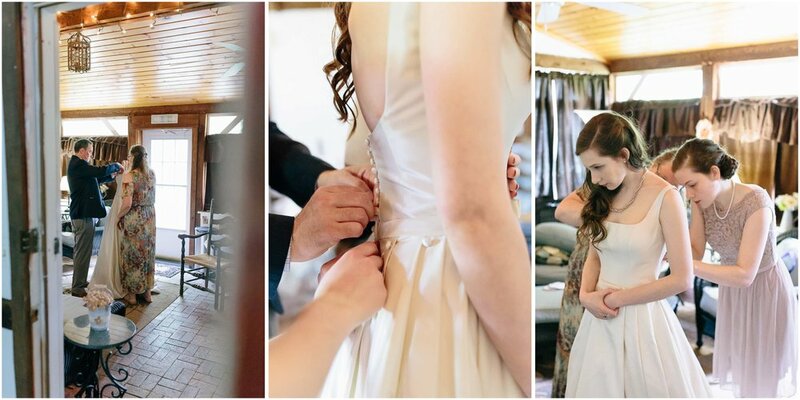 Every little detail was bride-approved...and many of them were created by the bride herself! 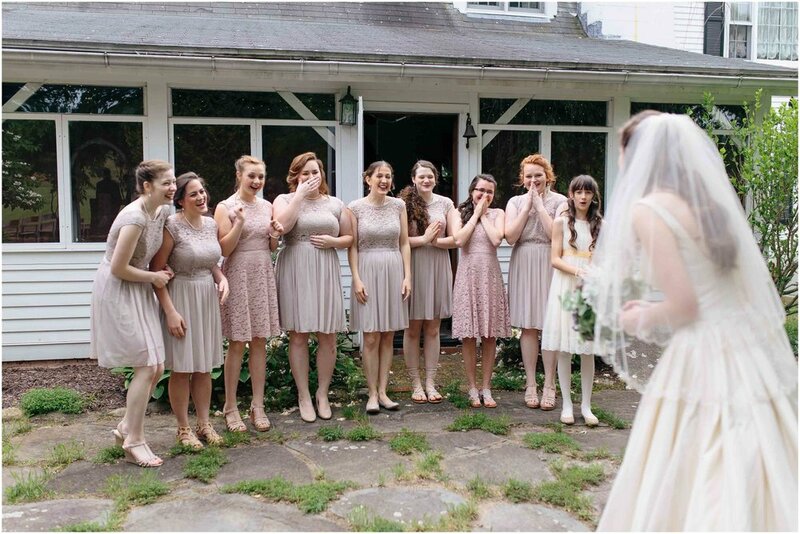 From the unique tea pots at every table to the handmade flowers to the "penny in her shoe," everything about this wedding was more magical than I could have imagined. 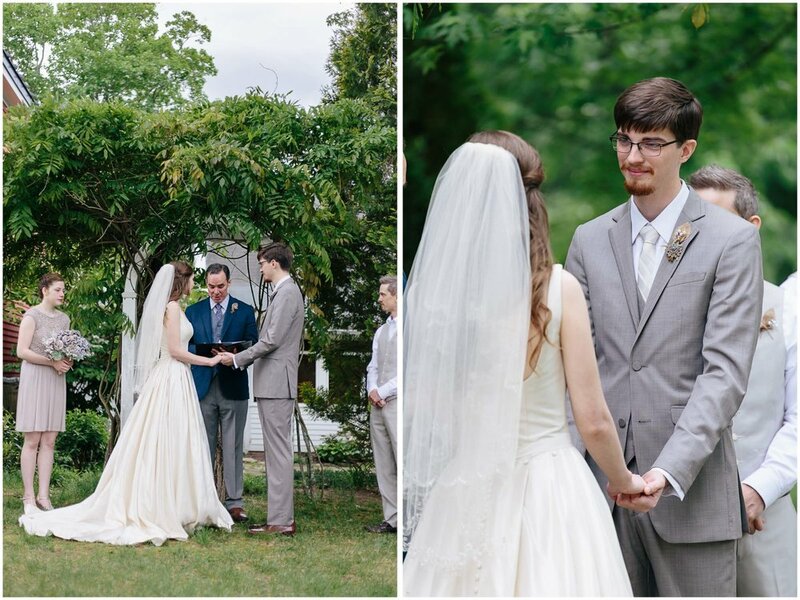 There were so many moments to share from their beautiful day, but here are some of my favorites for you to enjoy. 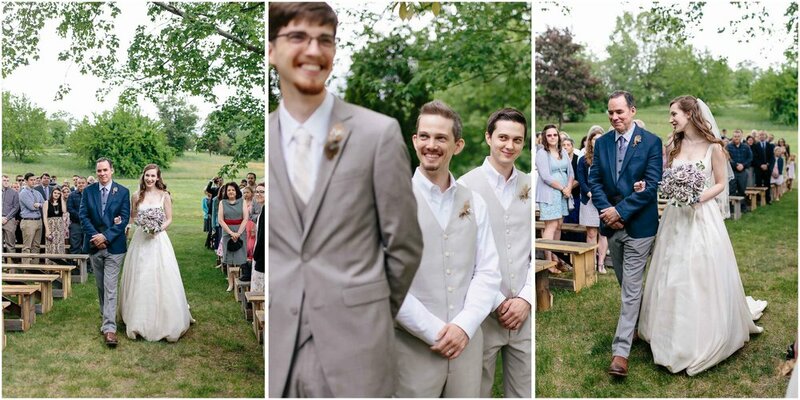 Congratulations to Jamie and Stephen! 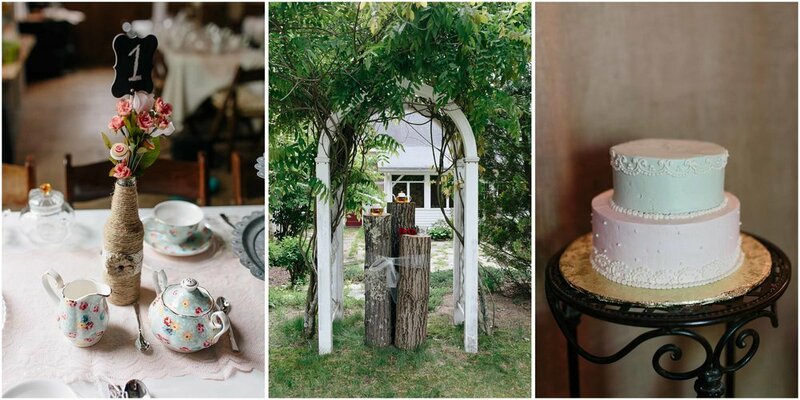 If you're in the mood for more sweetness, check out this adorable springtime engagement at Mine Falls Park in Nashua!